My research interest is Computer Vision & Machine Learning. I am advised by James Hays and currently working on image ranking & geolocalization using deep learning. Previously I worked with Aaron Bobick on human activity recognition. I got my B.S degree from the University of Natural Sciences, HCMC, Vietnam, where I was advised by Tien Dinh working on visual object tracking. December 2018: Done with my defense (thesis). Graduating. Hire me! May 2015: I will be interning at Google this summer. January 2015: paper accepted to ICRA 2015. February 2014: paper accepted to CVPR 2014. 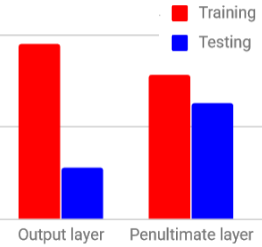 Generalization in Metric Learning: Should the Embedding Layer be the Embedding Layer? 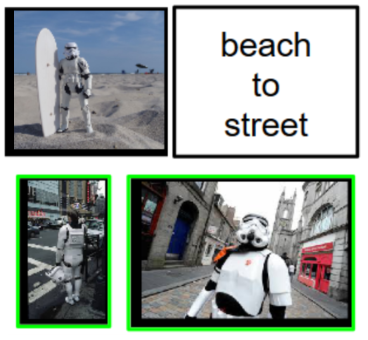 Robust Visual Tracking Using Randomized Forest and Online Appearance.